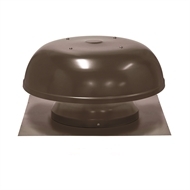 The Maestro BAL is a low powered vent with a high performance of up to 6 natural roof vents. 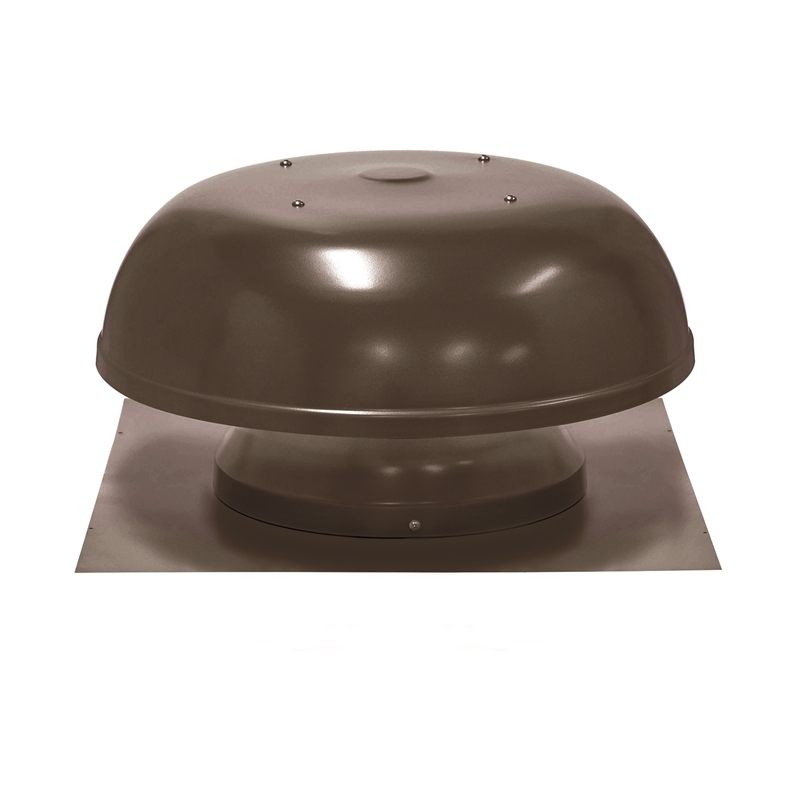 Maestro BAL is a fire rated ventilator up to a rating of BAL-40 making it ideal for homes in bush fire rated areas. In summer, the system removes heat load from your roof space and, in the colder months, it reduces damaging condensation. 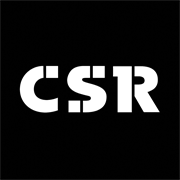 Ideal for homes in bush fire rated areas. Prevents against burning embers entering the roof. Removes heat load in warm months and reduces condensation in the roof space in cool months. With ducting and a ceiling grille, moisture can be removed from rooms, like bathrooms and laundries. D.I.Y installation requires general purpose outlet in the roof cavity.